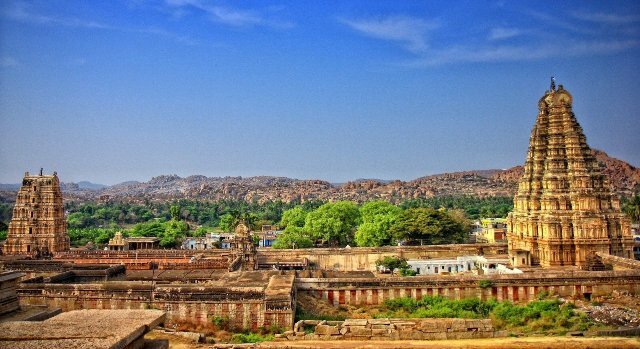 About the place: Hampi a lost empire of Vijayanagara kingdom. 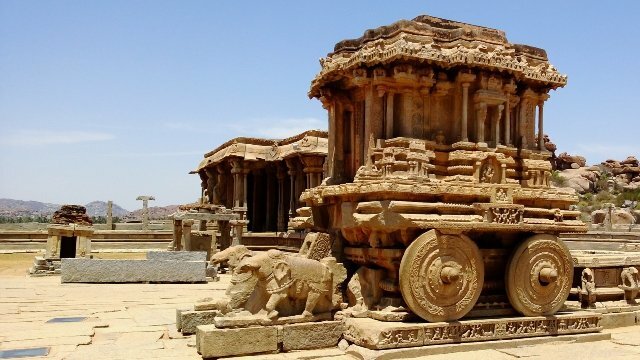 An ancient city of ruins, monuments at every turn and larger than life rocks that will leave you spellbound the moment you cast your eyes on it. 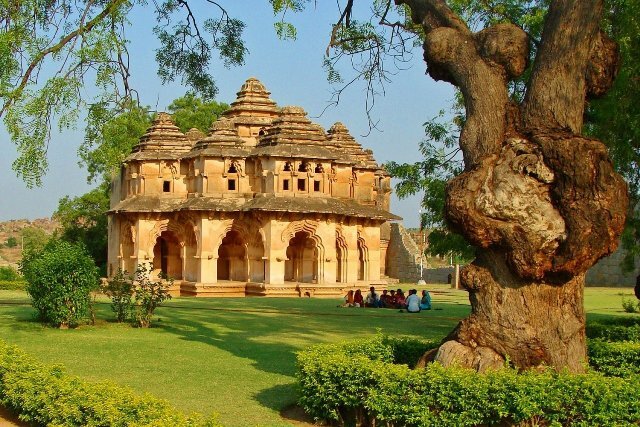 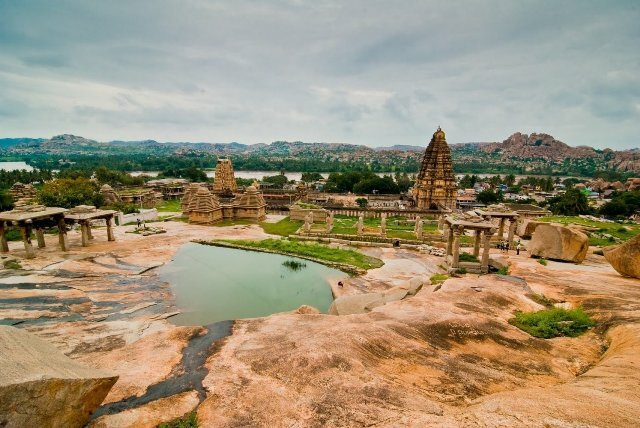 Hampi is UNESCO world heritage site for its grandeur and natural beauty. 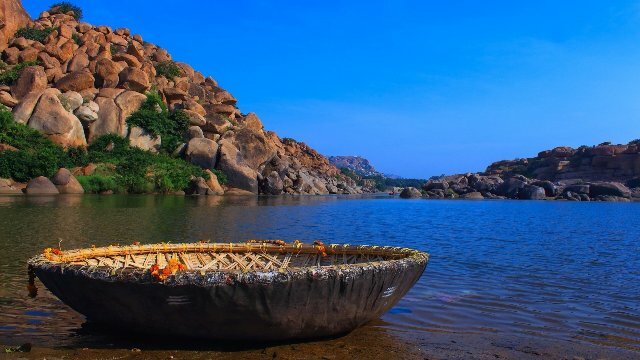 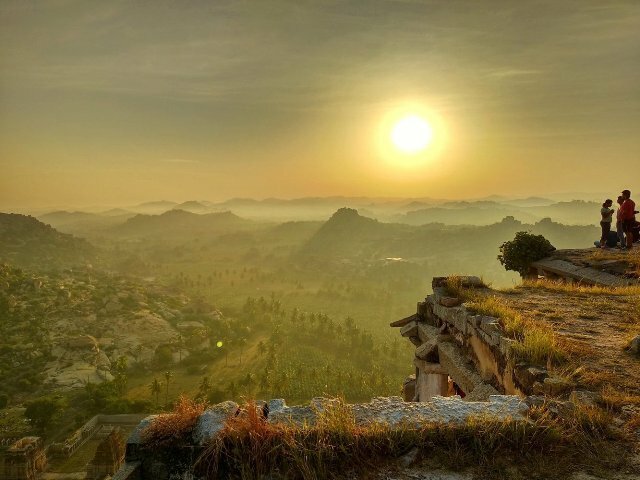 Hampi is also photographers paradise as one can fuse history with nature at some of the best setting right next to Tungabhadra river.